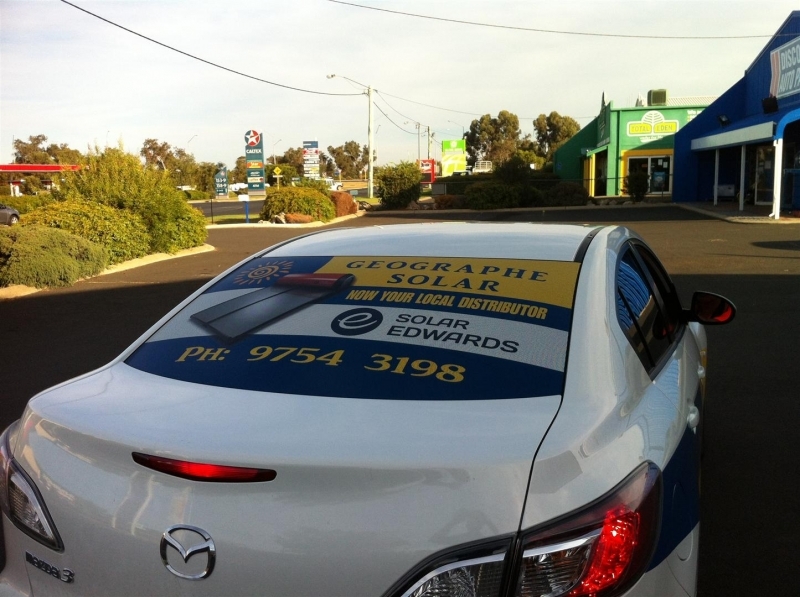 One Way Vision for your vehicle or shop front will enhance your business branding. Jigsaw Signs & Print will design, print and install amazing images on your car or shop windows, which allow you to see out while your customers view your message. The great thing about about this product is the price. Cheaper than most forms of newspaper advertising, and it'll be around for a lot longer. 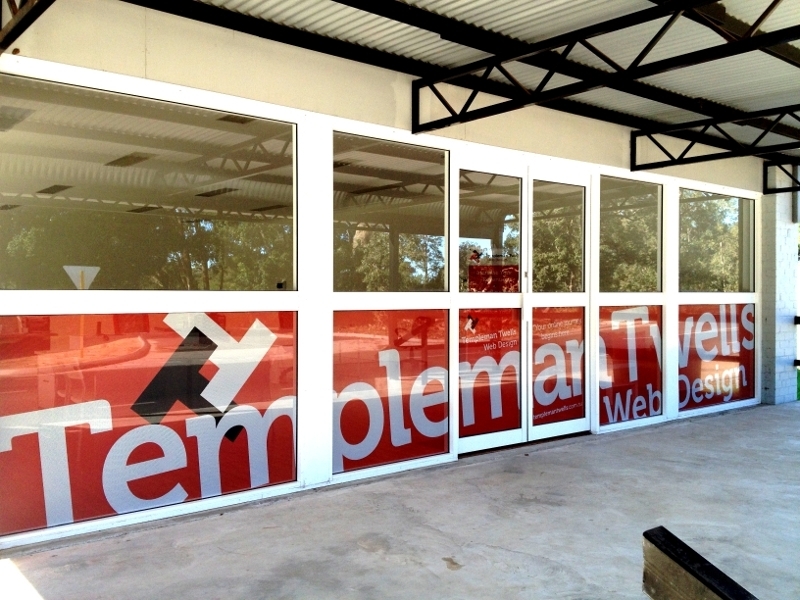 Only the best quality products are used to ensure this cost effective form of signage stands the test of time. 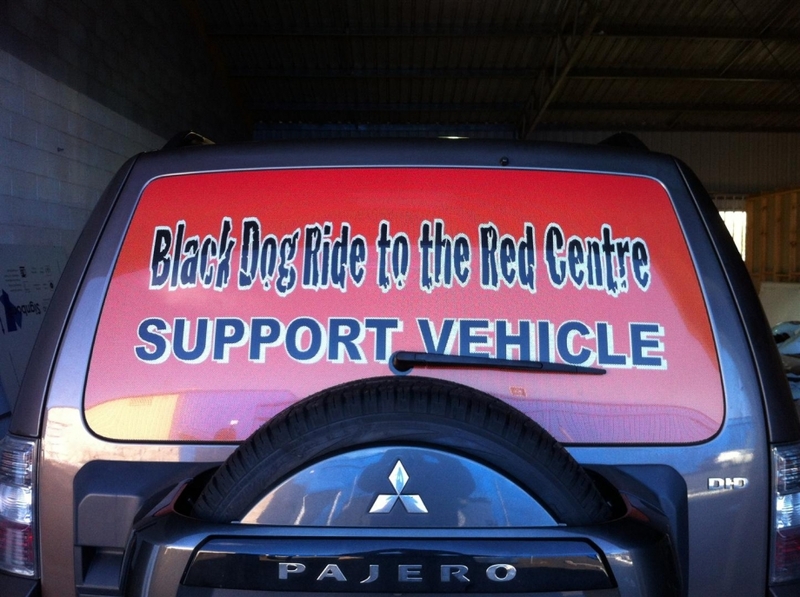 Call Geoff on 0417 911 252 or Anne on 0438 930 898 to discuss your 'One Way Vision' designs.